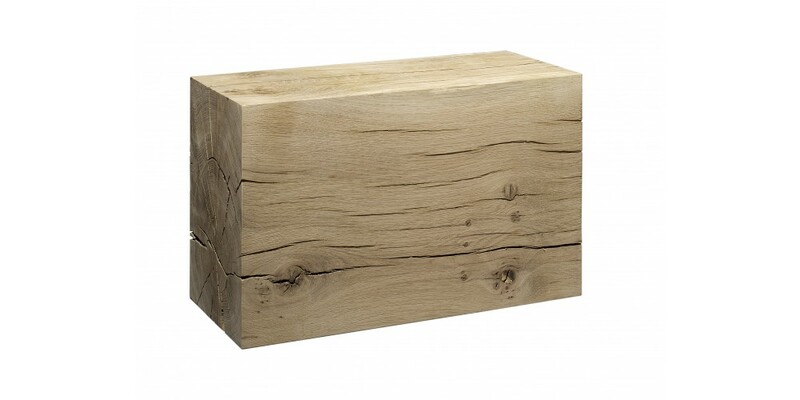 The object RAW is a robust piece crafted from seasoned European oak, which is rarely available in such wide dimensions as used in this piece. 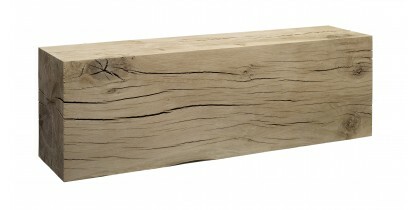 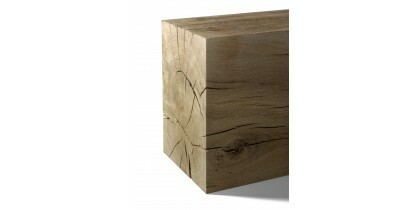 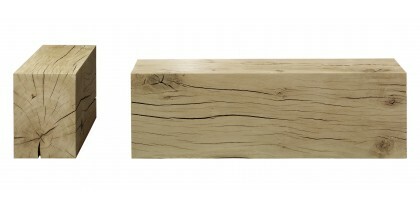 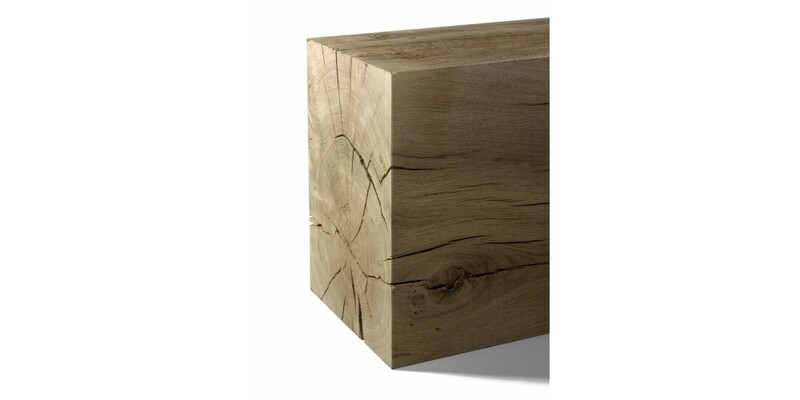 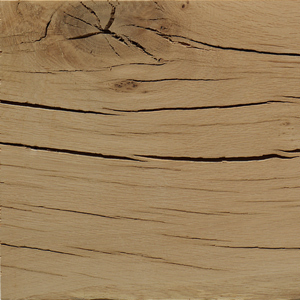 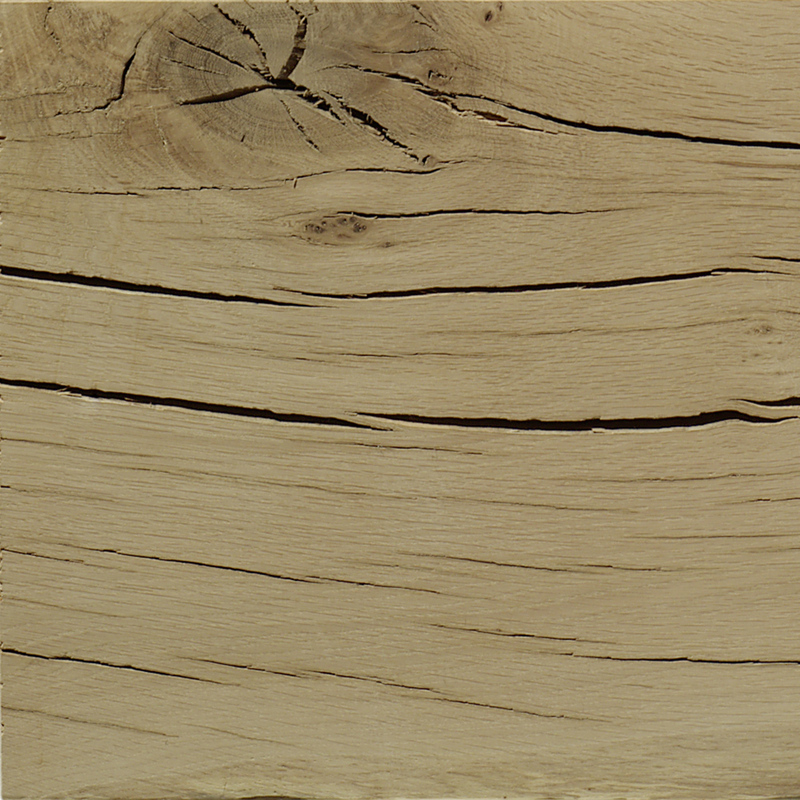 Reduced to the essential features, the rectangular form is untreated and bare with the natural markings such as cracks and knotholes visible, emphasising the beauty of the European oak in its purest form. 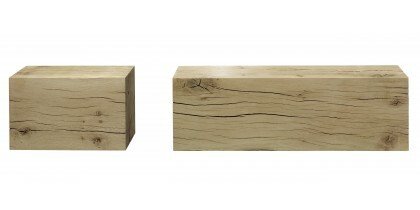 With its two lengths of L 600 MM (23 5/8 INCH) and L 1200 MM (47 1/4 INCH), RAW can be used as an individual object, stool, bench or side table. Each piece in the E15 SELECTED collection is branded with an exclusive metal plaque featuring product details and the individual serial number.